You can use this form if you are unable or prefer to not use our shopping cart. It can also be used for special orders. 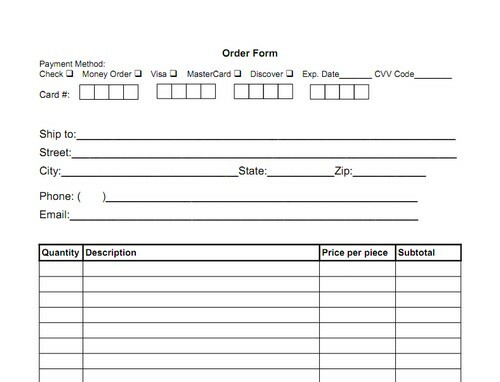 Click on the form, then print it.